Each episode of SBS drama series Rooftop Prince is broadcasted in alarmingly dangerous state due the shooting has to be done hurriedly. The persistent ill of the Korean miniseries having to broadcast almost as live in the later half of the series is been duplicated in Rooftop Prince. The problem is script that comes too late. As for the cancellation of originally planned back-to-back episode 7 and 8 broadcast on the night after election on April 12th, 2012, it’s due to insufficient footage been filmed. 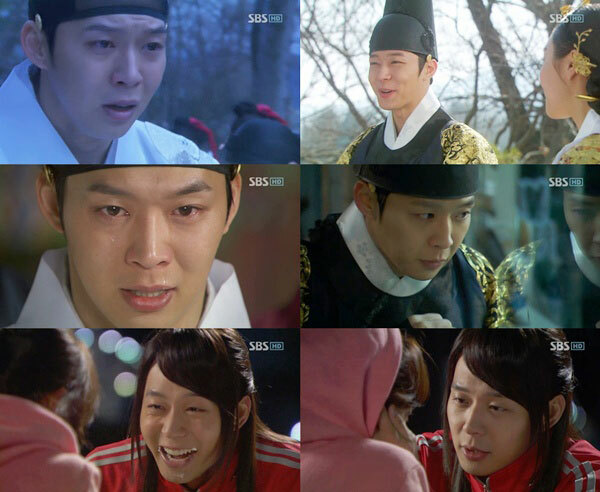 The decision to make Rooftop Prince was made in December 2011 after twists and turns. But Lee Seung Gi and Ha Ji Won couldn’t revived the MBC’s The King 2 Hearts, allowing Rooftop Prince to claim the top spot in viewership ratings among all dramas broadcast at the same spot, and follow up the victory with hot pursuit. 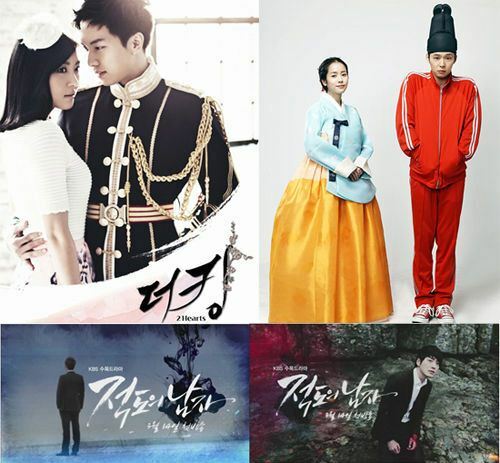 SBS at one time was scheduled to broadcast Korean Peninsula, although PD Shin Yoon Seob of SBS Productions was confirmed as the director, it was canceled and replaced with Rooftop Prince.